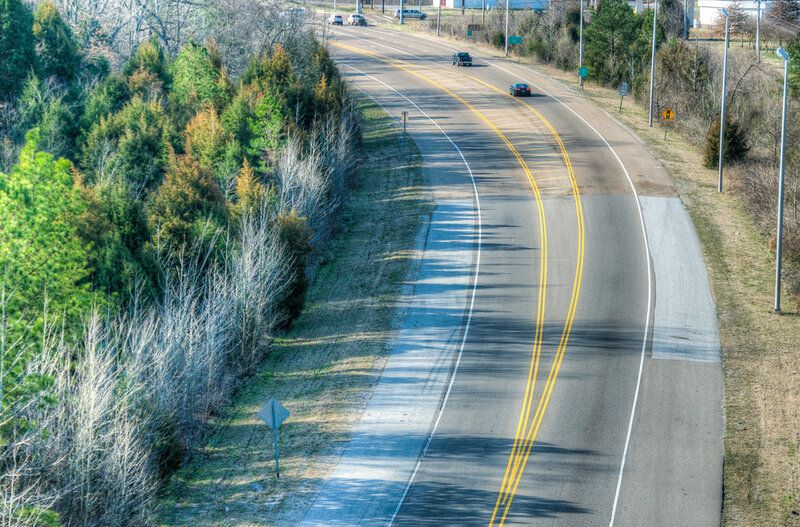 CIVIL ENGINEERING — TLM Associates, Inc.
for parks, recreation, transportation and infrastructure improvements. 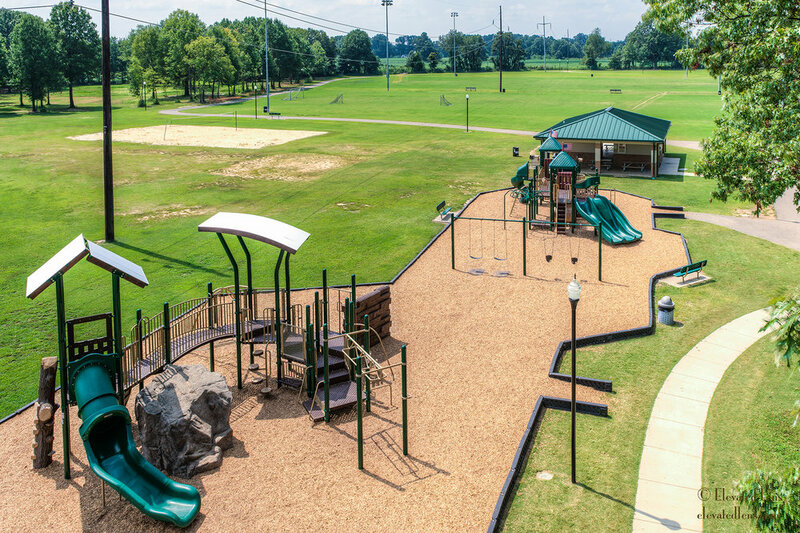 We work with communities to create public spaces for recreation, athletics and connection, often helping municipalities secure grant funding for projects that enhance the quality of life in West Tennessee. TLM is proud to have worked on dozens of grant funded projects that have transformed downtown districts, while improving pedestrian safety and encouraging pedestrian traffic. Many of these projects have spurred investment and redevelopment in underdeveloped business areas by creating environments that are inviting to the public and appealing to new investors. 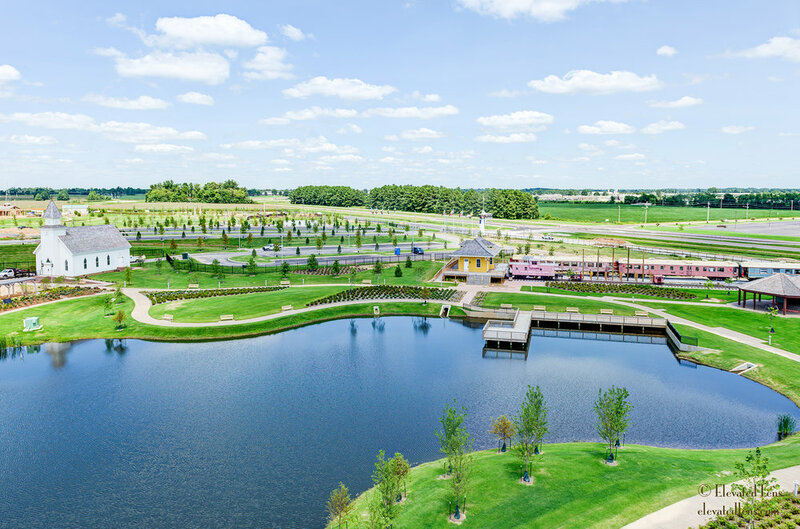 TLM provides assistance with the grant application, design, construction and inspection, and owner reimbursement, streamlining the process for the municipalities that take advantage of these grant opportunities. Many communities have water and sewer systems that are reaching the end of their life cycle, and the pumps, pipe, and metering systems installed in the 60s, 50s, and earlier are in need of replacement. TLM has experience with utility projects ranging from sewer collection and treatment, water distribution and treatment, to water and sewer rehabilitation projects. We are deeply familiar with the many available loan and grant opportunities for funding of these projects. Our thorough understanding of the design, coupled with our long standing relationships with these funding agencies, assure you the best possible chance of securing the funding necessary for the successful completion of your next infrastructure improvement project.